Which is bigger, Sea or Ocean? LOS ANGELES, CA –Carriers need to be matched with shippers. Thankfully, Next Trucking is a logistics app that does just that. The company created an app that connects carriers with those who need export. Thus, eliminating the need for a middle-man. And in doing so, Next Trucking raised over $97 million. Next Trucking simplifies the way exports occur. These shippers are distributors and companies who need cargo transported in mass. 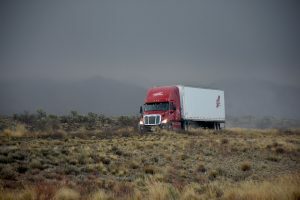 Carriers include individual owner-operators and truck companies. The process is easy, the driver inputs their personal preferences and the app matches the driver with the appropriate cargo. These preferences include rates, routes, driving behavior and available time. Next Trucking is a Los Angeles based startup. Although, the company is thriving. 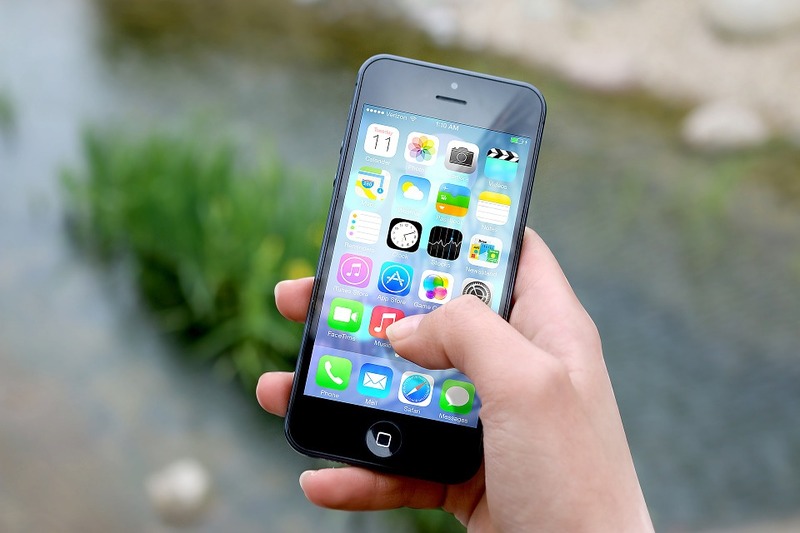 With its original app the company raised around $27 million. Knowing that it would soon be a great success, they released a more developed version of the app. Recently, the company has made $97 million. The CEO of the company, Lidia Yan, came up with the idea after noticing a high driver turnout rate. At over 97 %, most drivers don’t stay in the industry long. The goal of the app was to cut driving inefficient and utilize drivers who have empty trailers on returning trips. The newest feature in the app is Relay. This product will ease congestion at shipping ports. Using Relay, Next wants to partner its freight platform with company-owned ports to increase efficiency and advance deliveries to warehouses. Any trucker can sign up for the app for free! 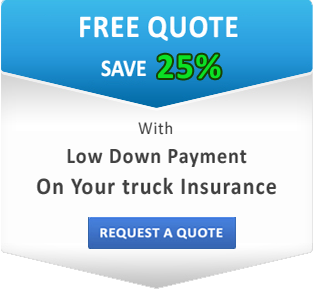 All that is required is that they must meet Next Trucking’s insurance and safety requirements. Lately, other apps like Uber Freight and Convoy are also trying to capitalize on the carrier/shipper matching phenomenon. But Next Trucking trumps both apps in revenue. 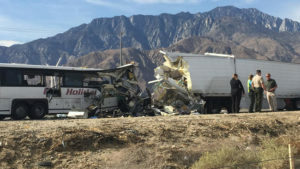 Copyright 2019 - Safe Line Truck Insurance. All Rights Reserved.